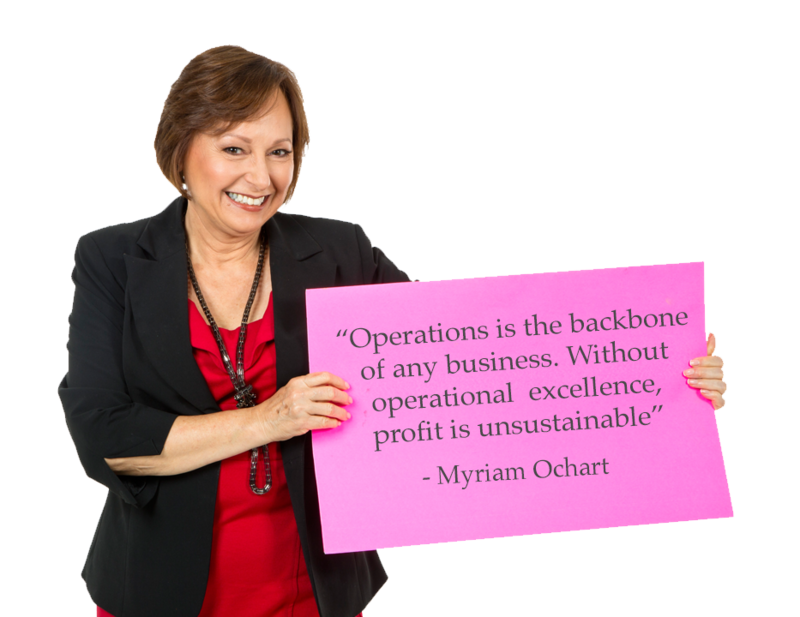 Myriam Ochart is a Business Development Consultant and Lean Six Sigma Black Belt who works with clients to improve their operations, engage their customer and employees and improve profits. Myriam’s focus is on getting results that are customer centric. Customers’ needs are the top priority of the business and become part of the business’ strategic plan and performance requirements of your company; the foundation requirement to becoming a GREAT company. 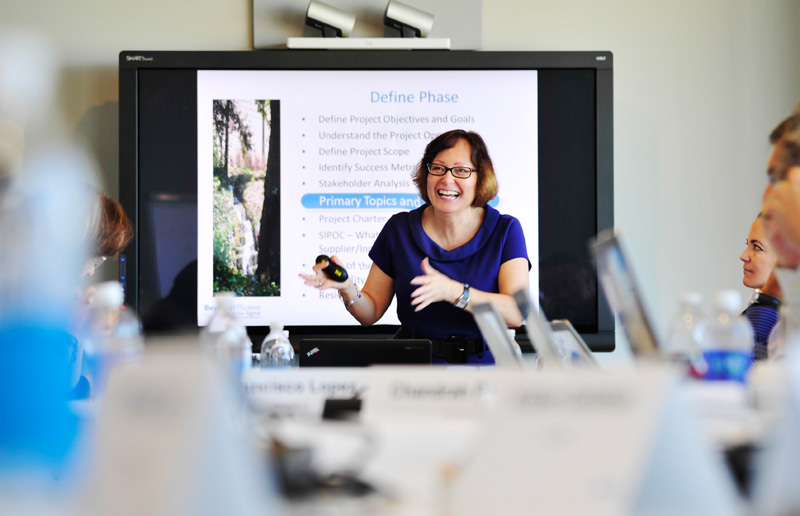 Myriam’s expertise helps companies transform and empower their own business to see, appreciate and ignite the greatness within their company. Your employees are the face of your business. Myriam’s passion is to get results by increasing customer and employee engagement; and providing all that is needed to deliver a great product or service.